From Millennial to Millionaire book cover reveal! 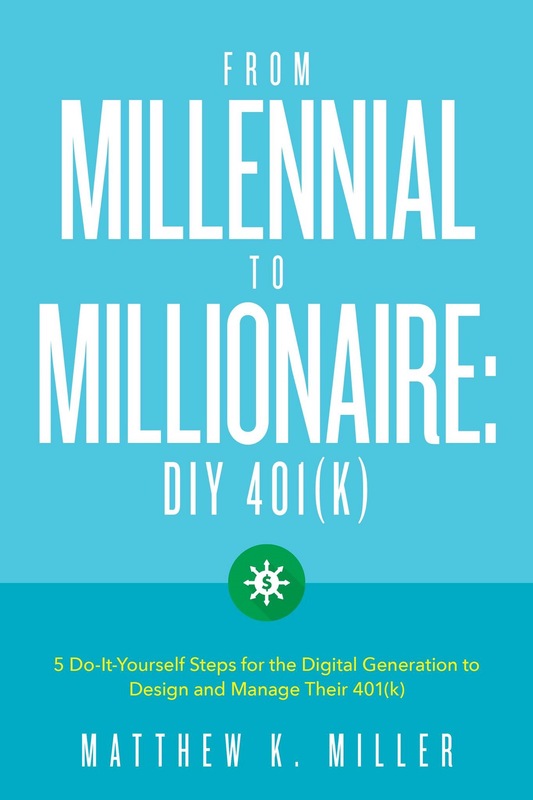 Today I reveal the cover of my upcoming book, From Millennial to Millionaire: DIY 401(k)! My book is the millennial’s go-to guide to get your 401(k) started, funded and managed. You’ll kill it with your 401(k) after reading my book, and you’ll know how to invest for retirement, pay down student debt and still pay your bills. The book drops next month on Amazon! Previous Previous post: Take a sneak peek into From Millennial to Millionaire!